Doha, Qatar, 26 September, 2018: The Official Spokesperson of Qatar Insurance Group Mr. Abdulla Al Mulla announced that the Board of Directors of Qatar Insurance Company during their meeting yesterday have approved the establishment of a Limited Liability Company (LLC) in accordance with the rules set out by the Qatar Financial Centre (QFC). The new company will be established with an initial capital of QAR 1,800,000 (One million eight hundred thousand Qatari Riyals). 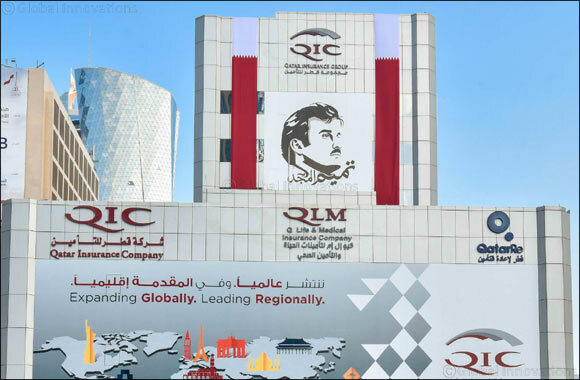 The new company will be named Epicure Investment Management or any other name that is approved by the Qatar Financial Markets Authority (QFMA). The new company will carry out investment business consultation.